In conjunction with BMW Motorcycles of Iowa City, Backcountry Discovery Routes, Jefferson County Ciderworks, Giant Loop Moto and TheWarmingStore.com I am pleased to announce the 3rd Annual Dirt Orcas Summer Classic. The event will take place Saturday June 22nd, 2019. 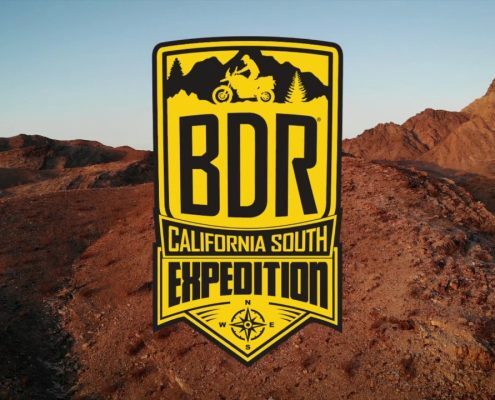 If you aren’t familiar with the event, it’s a wonderful off-road motorcycle ride on mostly B-Roads and gravel from Iowa City to Jefferson County, Iowa that ends with a showing of the latest Backcountry Discovery Route documentary feature on an outdoor movie screen. There will be water crossings and ample dirt under our tires, but this track will be doable for all adventure bikes with at least 50/50 tread. It’s not epic, but sometimes one day is just right. 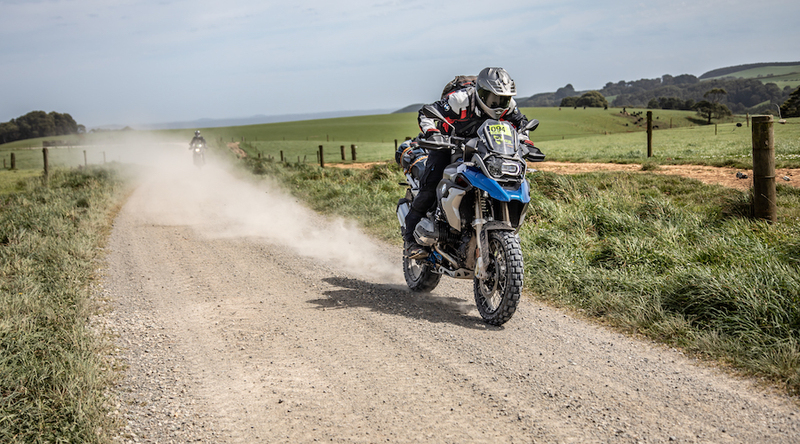 This year we have added an alternative “road ride” at beginning of the route that will effectively bypass the first half of the off-road route. I wanted to make sure people who have done this event in the past had a new experience and got to see some of the “better parts” of the track towards the end of the ride that they may not have seen in the past. Of course the entire off-road route will be available for those of us who want to ride it. *Preregistration is required. Event will be capped at 75 riders. Email dirtorcas@gmail.com to secure your spot. 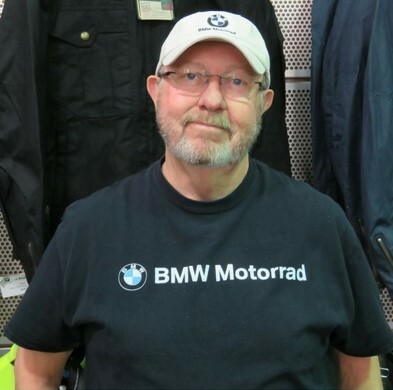 11am – The event will begin at BMW Motorcycles of Iowa City… (Note they are now in a temporary home at Sun and Fun Motorsports just down the block, as their new facility is being built). They will provide us with lunch while we check out new models from BMW, Triumph, and others. I will also offer up some off-road tips and advice for those interested in how to navigate difficult situations on the trail. Later in the day we will have some friendly competitions for prizes. 2:30pm – We will break into groups and start the ride south towards Fairfield. There will be 3 or 4 assigned group leaders who have the GPS tracks and we will break into a few groups for the ride. As a new addition this year, Dale Hoke of Driftless Road Adventures will be leading a very fun road ride for anyone who wants to bypass the first half of the off-road sections and pick up route a little later. This will reduce the length of the ride from 4.5 hours to about 3 hours and give people the option to see some of the stuff towards the end of the route they may not have seen before. Which frankly, is some of the best stuff in my opinion. 6pm – We will arrive at Jefferson County Ciderworks (Award winner for 2018 Best Midwest Cidery) Dinner, beer, and their fantastic hard cider will be available for purchase. 8pm – Raffle drawing will commence and great prizes from our sponsors will be distributed to winners. 9pm – Once the sun sets, We will watch the latest Backcountry Discovery Route Movie, CABDR- South, on the outdoor movie screen. We will retire to the on site campground once the movie concludes. It is a short walk from the cidery. Camping is included with admission, but if you prefer to stay at a hotel there are several withing 2 miles of the venue. *Preregistration is required. Event will be capped at 75 riders. Email dirtorcas@gmail.com to secure your spot. 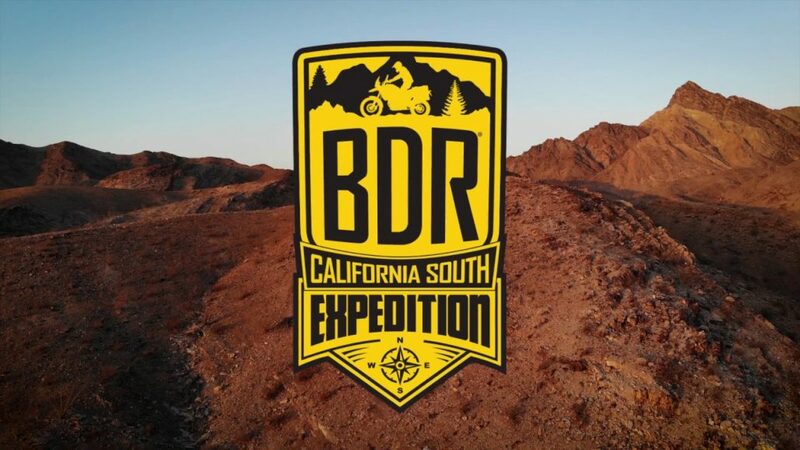 $35 ticket includes Dirt Orcas event stickers, onsite camping and one free drink ticket at Jefferson County Ciderworks, Lunch at BMW Motorcycles of Iowa City, raffle entry ticket, and one Backcountry Discovery Routes Movie premier ticket.